Nominate Wings Unseen for the Dragon Awards! 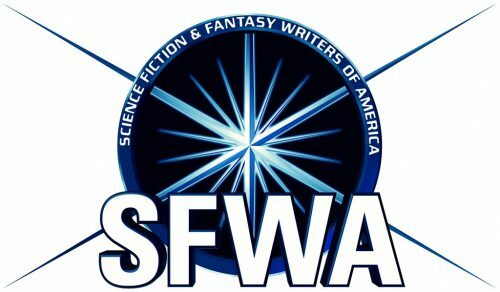 Now in its third year, the Dragon Awards are held during Dragon Con, the legendary convention in Atlanta that brings the city to a halt by bringing together tens of thousands of fans of speculative fictions novels, movies, comics, games, and more. 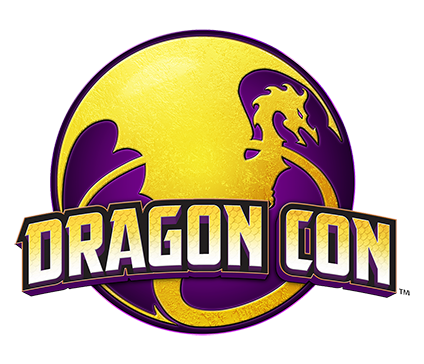 I…have never been to Dragon Con, but that will not stop me from lobbying for your vote! 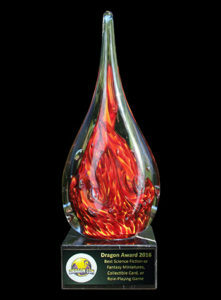 You also do not need to go to Dragon Con to nominate my eligible fantasy novel, Wings Unseen, for a Dragon Award. These awards are entirely voted on by fans, and all that needs to be done to nominate is to register and confirm your email address then fill in your nominations – and you don’t even need to give a nomination for every category. But you can! Categories include not only best novels and comic books but best games and movies from multiple platforms. Don’t you want me to have one of these bright, shiny trophies? If you deem Wings Unseen worthy, go ahead and give it a nod. It’ll just take a few minutes to complete the form here. I suggest the Best Fantasy Novel category vs Best Young Adult Novel category, but use whichever one you feel the book most fits. And thanks for your support! ← Literary Speakeasy – Speak Easy with Me on 5/31!